Watermelon fruits vary in size from small to quite large ,and in color from dark green to yellow. Although watermelon requires a long growing season, if you start this sprawling plant early enough in the year, you can enjoy its fruits from late summer to early fall. Watermelons, like other vining plants, need plenty of space to grow. Plant watermelon into 12-inch-tall hills of soil that are spaced at least 6 feet apart. 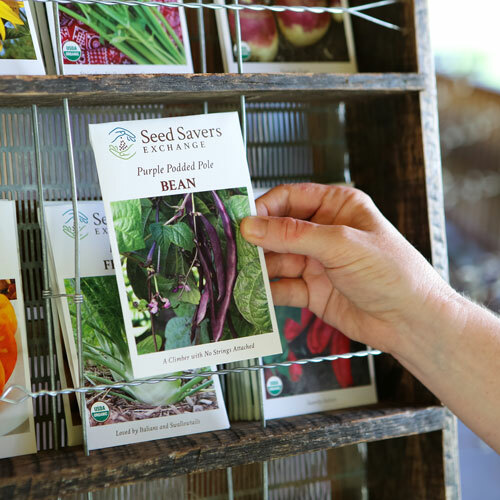 Sow 6–8 seeds per hill, later thinning to 3–4 plants per hill. 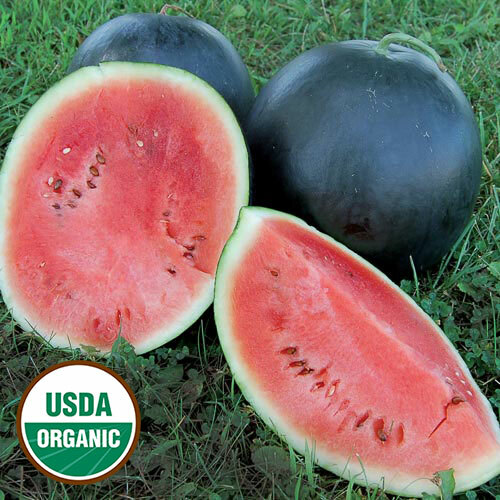 Sow watermelon seeds ½-inch deep. Water seeds into the hills after planting. 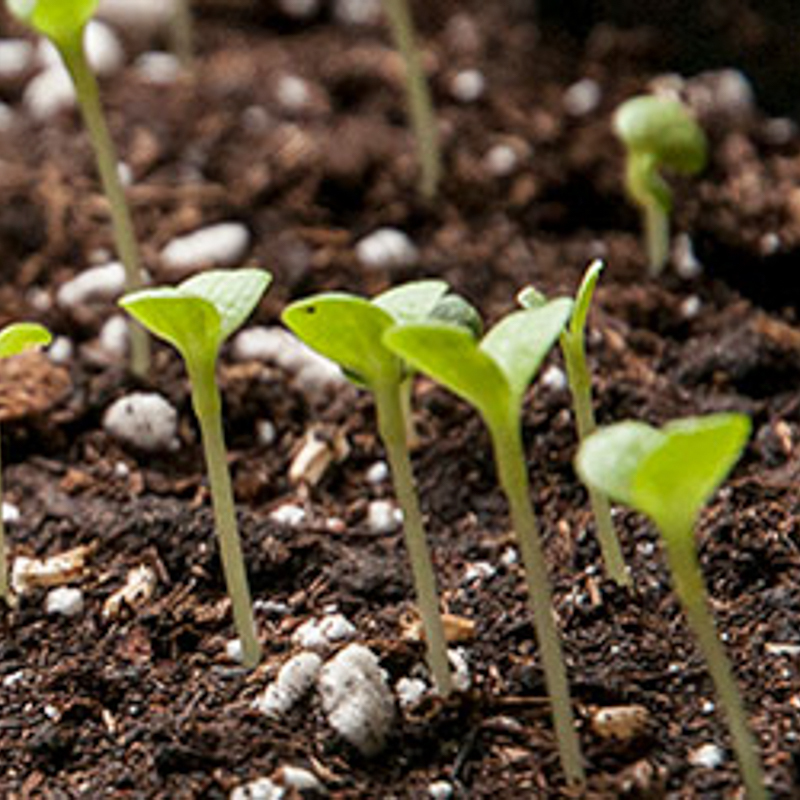 Seeds will germinate in 4–12 days. While it is simple to direct-sow watermelon seeds, you can also start watermelon seedlings indoors 4–6 weeks before the last frost date. 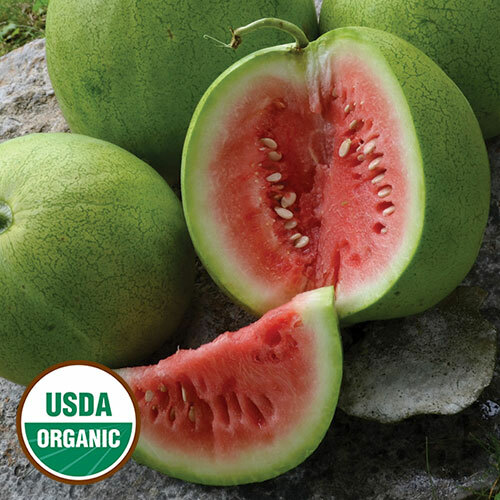 Watermelon plants can suffer from anthracnose, cucumber wilt, downy mildew, and powdery mildew. 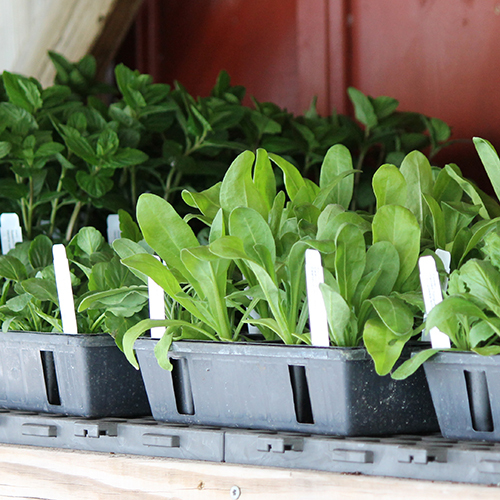 Use row cover to protect plants from pests early in the season. When harvesting watermelon, cut the stem with a sharp knife or garden tool rather than pulling the plant from the vine. Maturity indicators differ among varieties but include the ground spot turning yellow, the tendril opposite the fruit shriveling, or the rind taking on a dull and waxy appearance. Watermelons are typically ripe when they sound taut and hollow to a tap from the knuckle. Watermelon is most often enjoyed fresh and cold as a summertime snack. Watermelon rinds can be pickled for a sweet-and-sour treat. Whole watermelons stay fresh at room temperature—preferably in a cool, dark place to retard further ripening—for up to 10 days under ideal conditions. Storing watermelon in temperatures from 50 to 60 degrees Fahrenheit may extend the fruit’s life to two to three weeks. A watermelon may only last for one week depending on the degree of ripeness when picked. 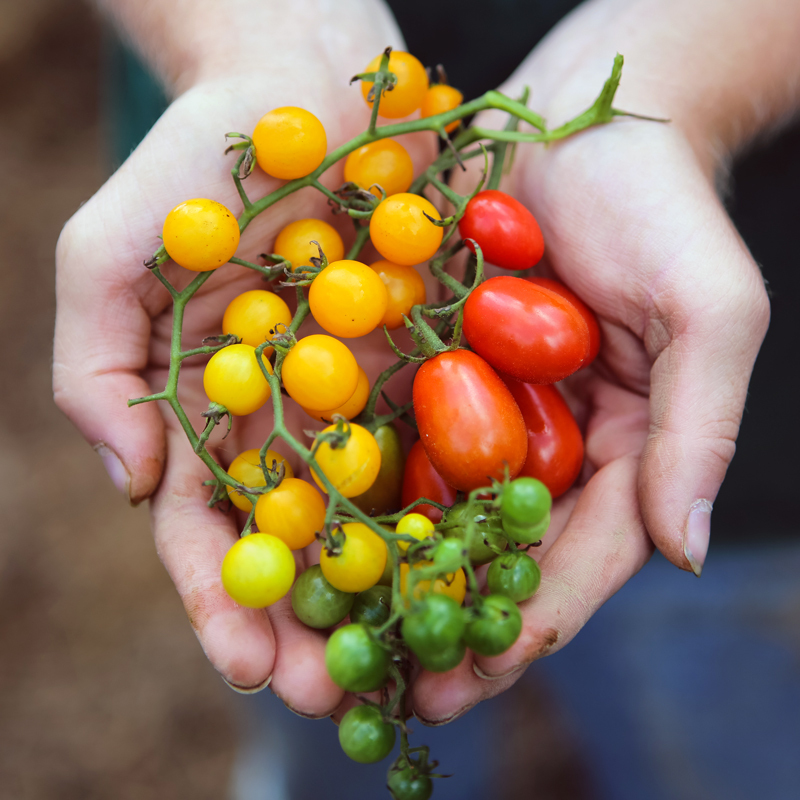 Remember that hand pollination is always an option if the recommended isolation distance of 800 feet (for maintaining varietal purity) is too great for your gardening space. When saving seeds from watermelon, separate varieties by at least 800 feet or hand pollinate several fruits. A single watermelon plant can produce viable seed. 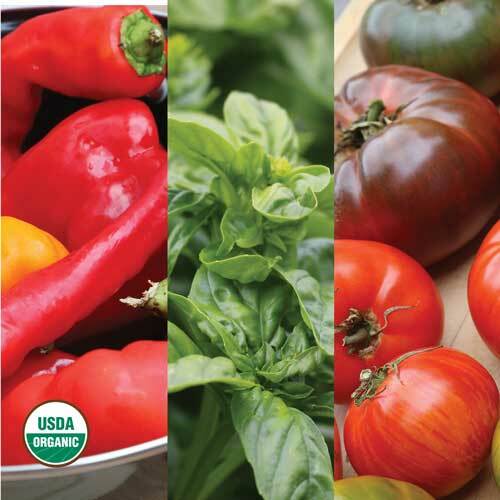 However, to maintain a variety’s diversity over time, save seeds from 5–10 watermelon plants. Harvest fruits as you would for eating and simply reserve some of the seeds or leave the fruits on the vine until they soften slightly. (This may improve seed quality, but you won’t want to eat the melons at this point.) Seeds inside should be plump and firm. Rinse seeds well in a strainer or colander and then spread in a thin layer to dry on coffee filters, paper plates, or old window screens. 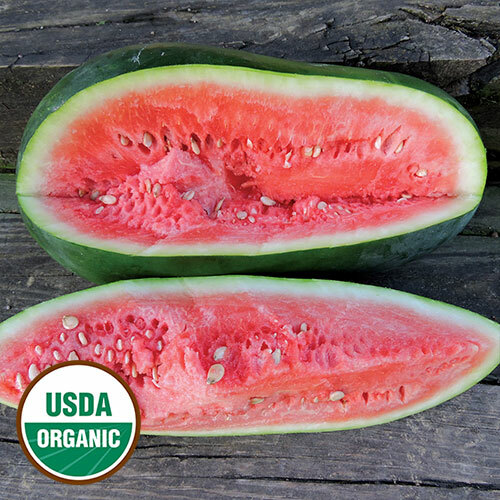 Store watermelon seeds in a cool, dark, and dry place and always put seeds in an airtight container to keep out moisture and humidity. 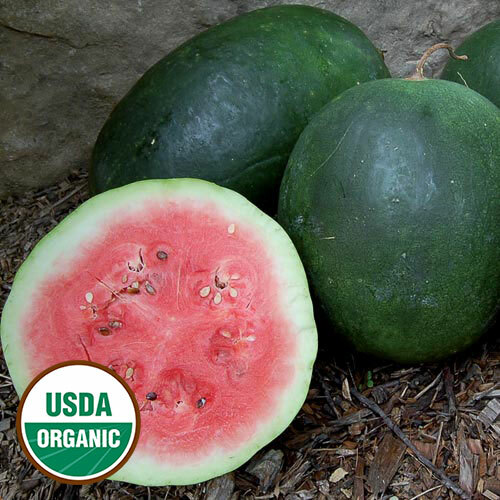 When stored under these conditions, watermelon seeds can remain viable for 5 years.